I Enjoyed this event. I want to say thank you to everyone that came out and anybody who picked something up or just said hello. 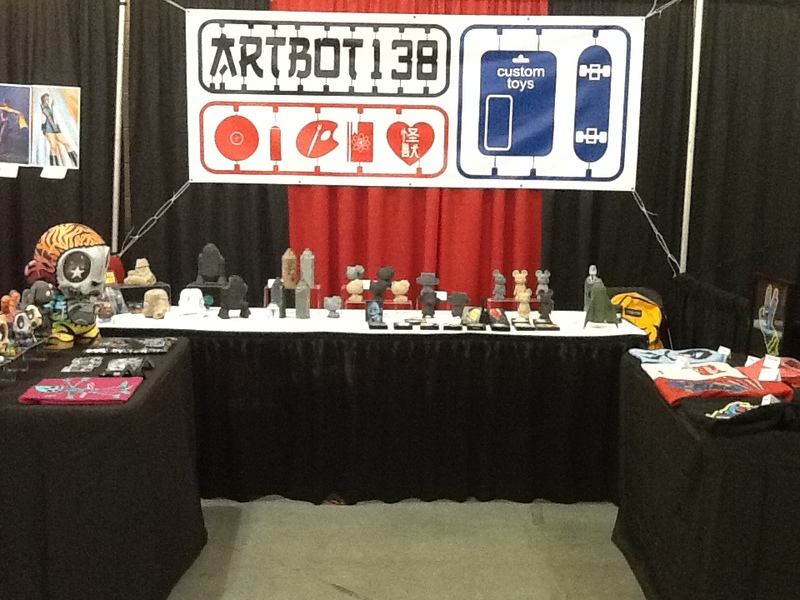 I also want to thank Artbot138 for being such a great host and letting me share his booth. until next year! !